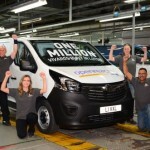 Vauxhall’s manufacturing plant in Luton has built its one millionth Vivaro-type van. 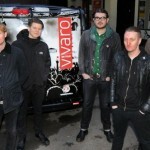 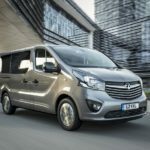 The new Vauxhall Vivaro van will be hitting the road in 2015 as the tour bus for a series of British bands. 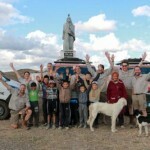 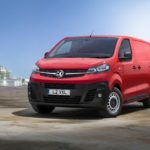 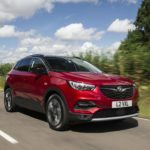 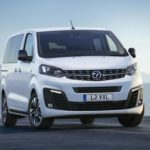 Vauxhall’s all-new British-built Vivaro has reached the halfway point in its marathon 12,000 mile road trip across Europe and Asia.